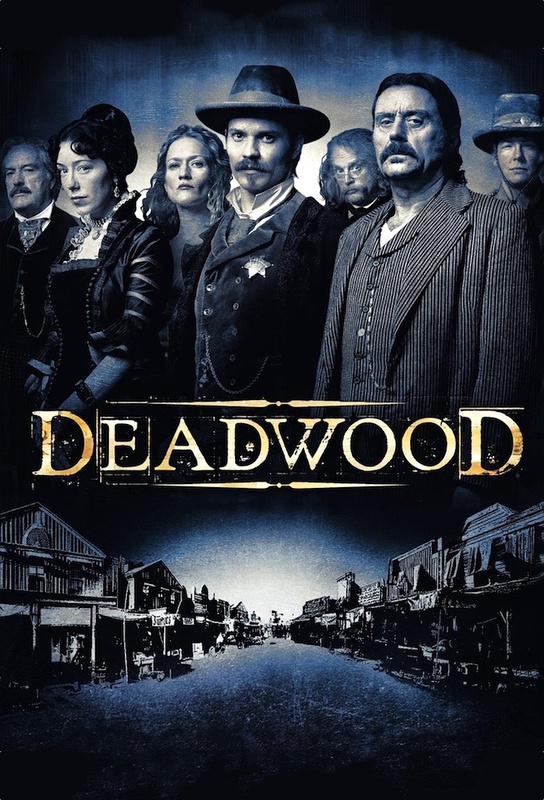 Swearengen directs Farnum to buy back the Garret claim; Alma prevails on Calamity Jane and Hickok for help; Hickok commissions Bullock in his stead; Charlie Utter leaves the camp; an ailing colleague, Andy Cramed, rejoins the Bella Union; and Hickoks run of luck at poker yields an unexpected return. With annexation looming, Swearengen calls a meeting to set up an informal government. Bullock and Alma compare notes on Ellsworth, and each other; Farnum gets a special-delivery letter from Hickok; Utter offers Jane a job; and Stubbs prepares to make a go on her own, with Tollivers avowed blessings.